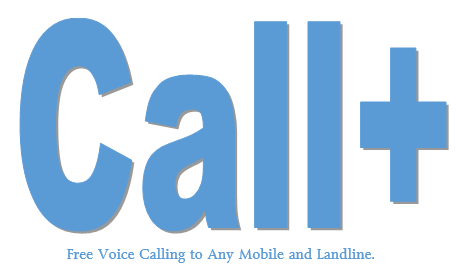 A new App called Call+ launched recently that allows you to make unlimited voice calls to any mobile and landline. This app now available for Android and iOS that you can download from Google Play Store if you are android user or from Apple App Store if you are iOS user. We have many free calling apps available in the market but the feature that attracts me in Call+ is, call to any mobile or landline across 85 countries including India and not necessary Call+ app should be installed in both caller’s and receiver’s device. This app requires to be installed only in the device from which you want to make calls. You need to select Earn FREE days of service to make FREE calls for a day in US and landlines in Mexico, China and Brazil. 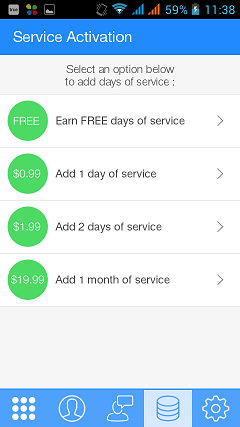 To make free unlimited voice calls to other countries you will have to pay $0.99 for a day service. 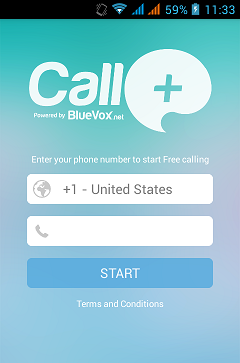 1) Go to the Google App Store and download Call+ app for android user. For iOS users please go to Apple App Store and download the app. 3) Select the country that you belong to and enter the valid phone number. 5) After tapping on start button you will get the phone validation code either by SMS or by call came from the service. 6) Note down the code and finally enter the code in the required text box. Click OK to continue. 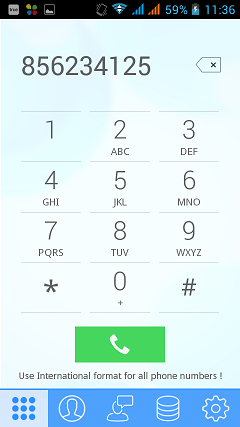 8) Enter the phone number that you want to call and enjoy FREE calling. 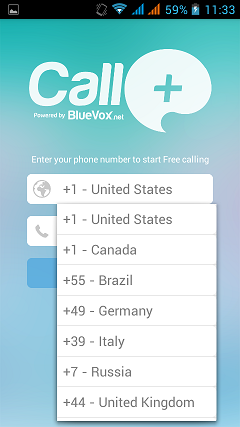 Setup is quite easy and hope this will help you to make FREE unlimited calls across many countries. ENJOY FREE CALLING…. !!!! « Manage multiple cloud drives at a single place with MultCloud-Its Free ! please give me its details that how can install this app. Look forward to using this device. Being able to have free minutes allows me to keep in touch with family and friends, thanks. I am finding this app I in play store but can’t not show this app. so in email send the application link. Is this app still available? is it free only if you make a call? What happens if someone calls you? Being in India, can I make free calls in India to both mobile and land line ?